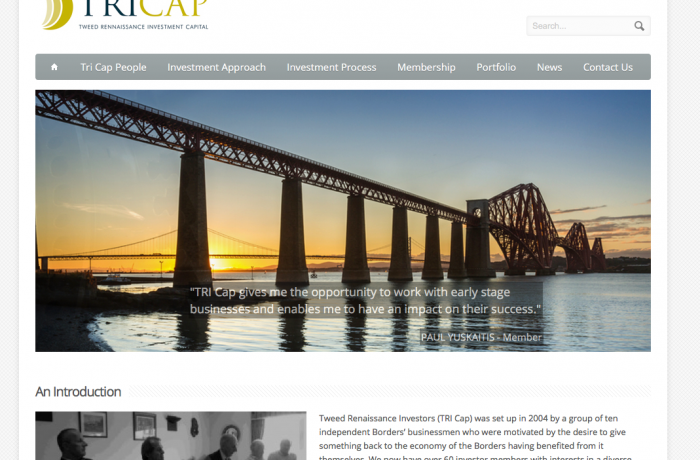 With investment deals valued at more than £34 million under its belt, Tweed Renaissance Investors Capital (TRI Cap) is one of Scotland’s newer business angel syndicates and also one of its most dynamic. 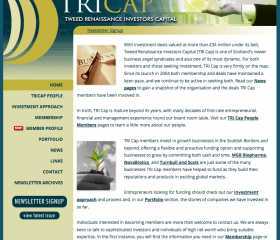 For both investors and those seeking investment, TRI Cap is very firmly on the map. Since its launch in 2004 both membership and deals have maintained a keen pace, and we continue to be active in seeking both.